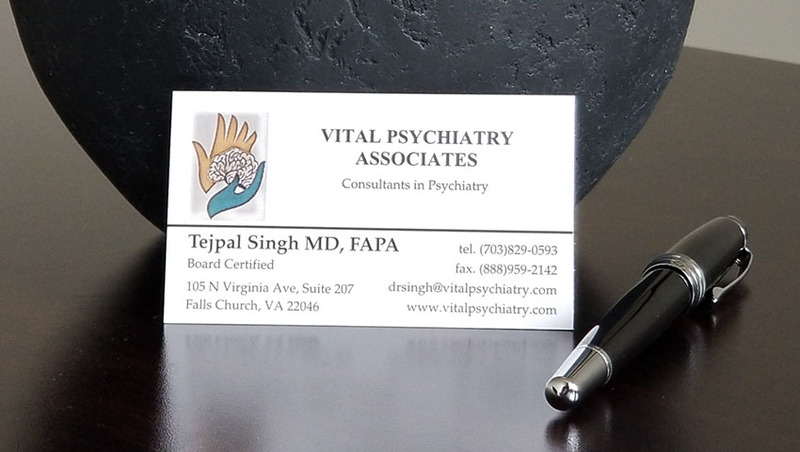 As a therapist at Vital Psychiatry Associates, Miki helps clients gain insight on depression and anxiety symptoms, reduce their impact on everyday life, and find meaningfulness in life. For the past 11 years of her career as a Licensed Clinical Social Worker, she has successfully treated clients using Cognitive Behavioral Therapy (CBT), Art Therapy, Dialectical Behavioral Therapy, and Solution-Focused Therapy. She treats young adults, adults, and older adults in individual and group sessions. With the background in medical social work, Miki has a keen understanding on how medical conditions and mental health affect each other. Older adults and those with disabilities have been effectively served by her in the past for this reason. 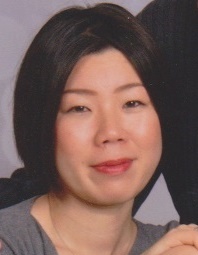 Miki’s approach with clients is strength-focused and empowerment-focused. She believes that you are not a depressed or anxious person—-You are experiencing these symptoms, and these symptoms can be managed so that “the real you” can live life again. Believing that art has a power to heal, she often incorporates creative expression techniques in her sessions with clients. To her clients, she is known as empathetic, supportive, culturally-sensitive, and articulate. She is fluent in both English and Japanese. As a strong advocate for de-stigmatizing mental health issues, Miki has conducted presentations and workshops on mental health-related topics at variety of settings such as the Northern Virginia Area Aging Network and the Senior Resource Group’s Annual Conference. She also loves to teach and inspire other therapists, and she has conducted Masters-level training on the use of Art Therapy and CBT in the past. A short intake phone call, free of charge, will be scheduled to briefly discuss your concerns and ensure that the type of counseling offered will be a good fit for you. A 75-minute intake session (in person) will then be scheduled to discuss your concerns in detail. Subsequent therapy sessions are usually 50 minutes per session. Frequency of sessions will depend on the intensity of your symptoms, and it will be discussed at the intake session. During treatment, you are encouraged to share feedback about the process, including aspects of treatment that you feel is productive and helpful, as well as any concerns. It is a collaborative approach.